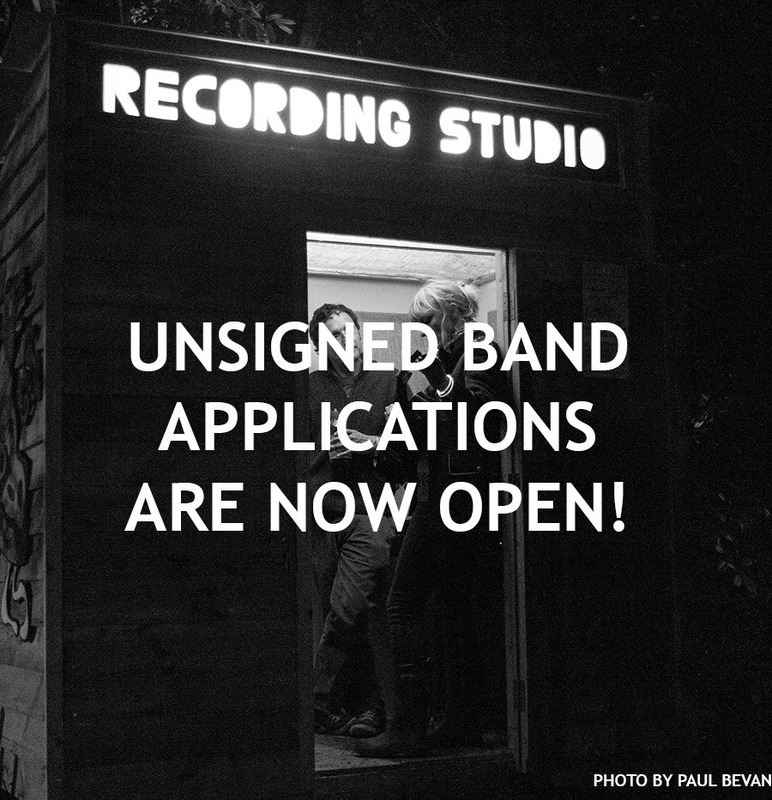 Unsigned Band Applications for 2015 are now open! Our unsigned band applications are now open! We’ve always supported new, unsigned acts and our 10th year will be no different. Although, this year one of the selected artists will open one of the Major Stages (Woods, Garden, Big Top) and one will feature on Rough Trade’s End Of The Road 2015 CD. If you are chosen as the act to open one of the Major Stages you will still be eligible for the Rough Trade compilation feature, (and vice versa) – the two opportunities aren’t mutually exclusive but they won’t necessarily go to the same act. The deadline for applying is 13 February.